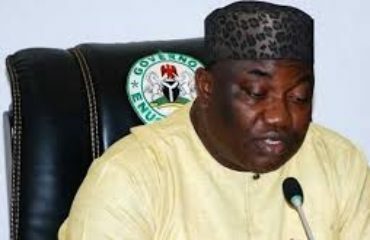 The Enugu State Government has flagged off the construction and rehabilitation of rural roads in different parts of the state under the auspices of the Enugu State Rural Access and Mobility Project (Enugu RAMP-2). 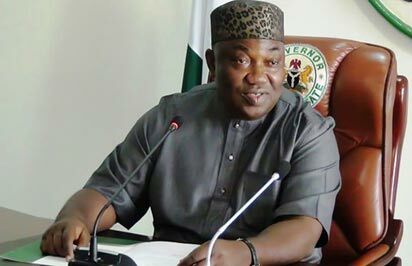 In a speech before the flag-off ceremony, Governor Ifeanyi Ugwuanyi who was represented by his deputy, Mrs. Cecilia Ezeilo, and secretary to the state government, Dr. Gabriel Ajah, said that Enugu State is one of four states implementing RAMP-2 in the country, noting that it comes as a complement to the rural, agricultural and other socio-economic development initiatives of the state government. “This administration has always maintained an unreserved commitment towards the successful and satisfactory implementation of World Bank and other donor-assisted projects and progammes in the state,” he said. He therefore assured the people of the state that his administration would continue to do its utmost to ensure the full realization and timely delivery of RAMP-2. Earlier in an address, RAMP’s national co-ordinator, Engr. Uba Ndoma, noted that his office has embarked on the rehabilitation and construction of some rural roads which, when complete, will help rural dwellers to transfer their commodities to the market. He appealed to all the benefiting communities to take full ownership of the project and ensure that the machineries, equipment and personnel of contractors are well secured and that nothing is done by them to truncate the laudable project. Also speaking, the state coodidnator, Engr. Chinedu Ugwu commended the governor’s contribution, adding that the state government released the sum of N75m to the project as part payment of the 2017 counterpart fund, last December. 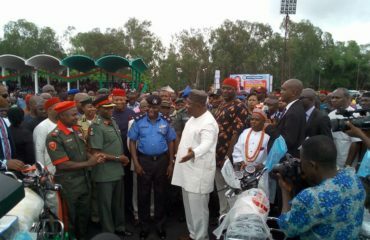 He assured the governor that they would do whatever it takes to finish their work at the targeted schedule. In their separate goodwill messages, the local government chairmen of the local government areas visited comprising Isi-Izo, Hon Benjamin Edeoga; Udi, Hon. Nestor Ochin and Uzo-Uwani, Hon. 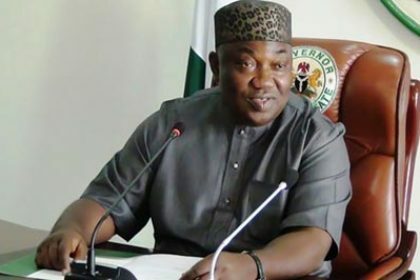 Fidelis Ani, all appreciated the good works of Governor Ugwuanyi and also reiterated their determination to collaborate with his administration to achieve its developmental goals in the state. 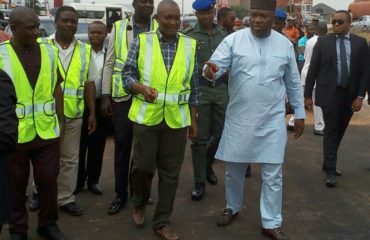 The roads flagged off included 3.76km Abor road; Egede – Awhum road (6.5 km); Neke – Mbu – Ogbodo Aba – Obollo Etiti road – (6.25 km); Ukpabi-Nimbo – Ugbene Ajima – Eziani road – (26.275 km); Ikwoka – Amagu – Ajuona – Akabuiyi Obimo road – 5.45 km and Adani – Asaba – Igga – Ojo road – (9.94 km).